We introduce great news for our colleagues who cannot travel to Istanbul to attend the Congress ! Now you are able to gain online access to the live streaming and archived videos of the VIII. 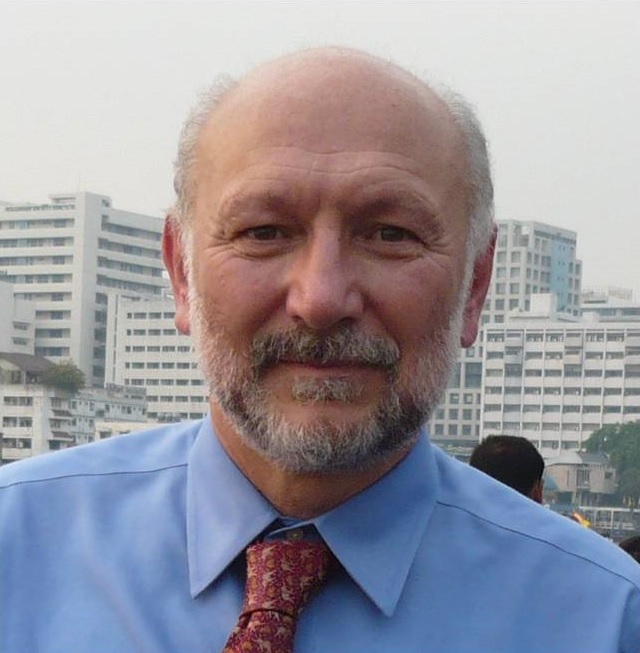 International Eurasian Hematology-Oncology Congress, even if travel is not an option. We are pleased to announce that VIII. 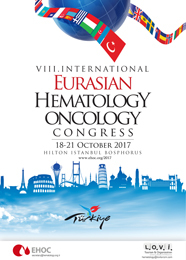 International Eurasian Hematology-Oncology Congress will be held between 18-21 October 2017 in İstanbul. We believe deep in our hearts that with its special concept, the International Eurasian Hematology-Oncology Congress will fill in a significant gap in our region and serve not only scientifically but also culturally. Looking forward to meeting with your respected selves between 18-21 October, we would like to extend our kindest regards. The scientific language of the Congress will be English. Simultaneous translation will be provided. The Congress sessions will be accredited by the Accreditation Council for Continuing Medical Education of the Turkish Medical Association. The participants will be given their certificates at the Congress Registration Desk as of 20 October 2017. The certificates of the guests who leave early will be sent to their addresses. For cancellations that will be made by 01 September 2017, 50% of the registration and lodging fees will be refunded. No refunds for cancellations made after this date will be done. All refunds will be made after the completion of the congress. If desired, presentations may be made using CD or Flash-disk medias on Windows XP operating system, utilizing Microsoft Office XP Word, Excel and/or PowerPoint software. All the speakers are kindly requested to submit their presentations in the Presentation Control Room that will be established in the Congress Center latest by 1 hour before the meetings. Congress bags will be provided from the registration desk to the participants who complete their registration procedures. Throughout the course of the Congress, the participants are kindly requested to wear the ID badges that will be provided during the registration. Congress Invitation Letters that will be submitted to the Institutions will be sent to requesting participants.